Nickname "The Entertainer", "Mr. JP"
Achievements John has been in 33 professional finals, winning 15 of them. Nine of those wins have come in ranking events. Six of his ranking wins have been overseas. The 1998/99 season was his 11th consecutive in the top 16 of the world rankings. 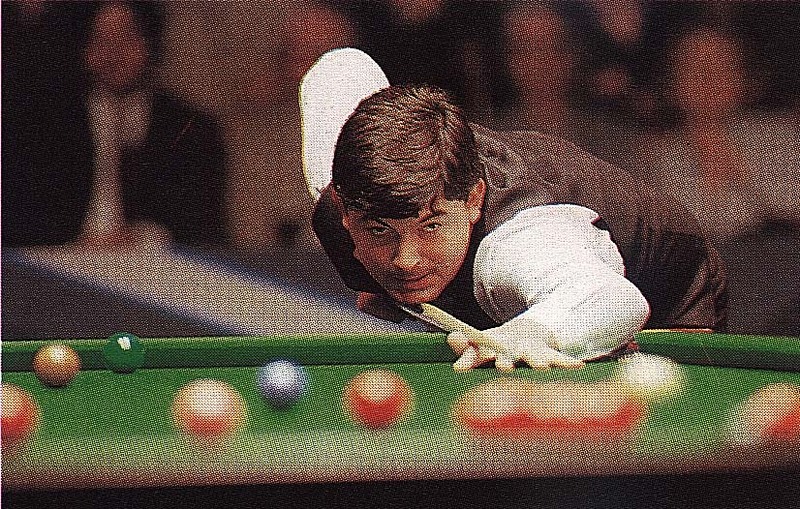 Parrott is one of only five players to win both the World Championship and the UK Championship in the same year. Steve Davis, Stephen Hendry, John Higgins and Ronnie O'Sullivan are the others. Miscellaneous His career record against Jimmy White is 17-11. He has won their last eight(!) meetings. Parrott is one of the team captains in the popular TV-series, A Question of Sport. See Parrott's profile in the Score Centre for results from 2010/2011 and onwards.